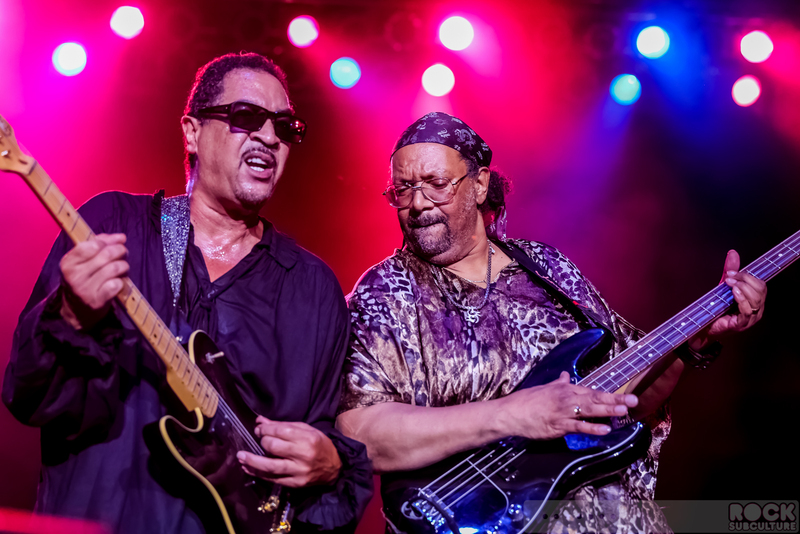 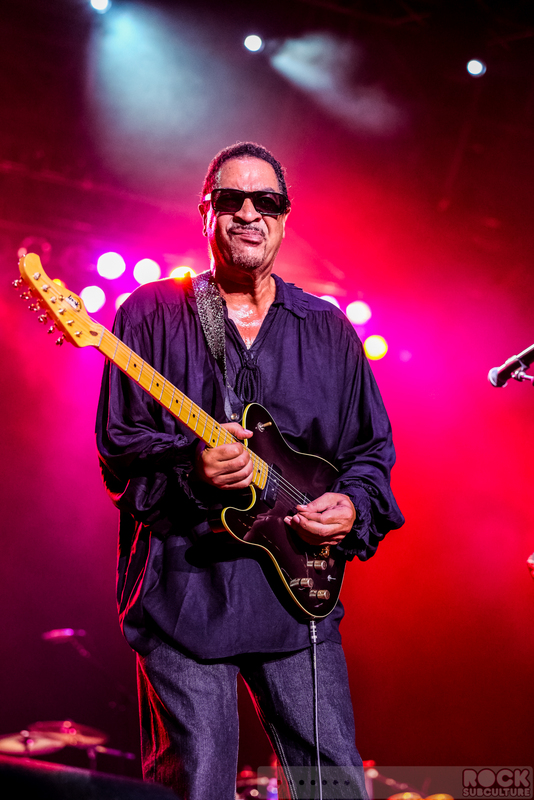 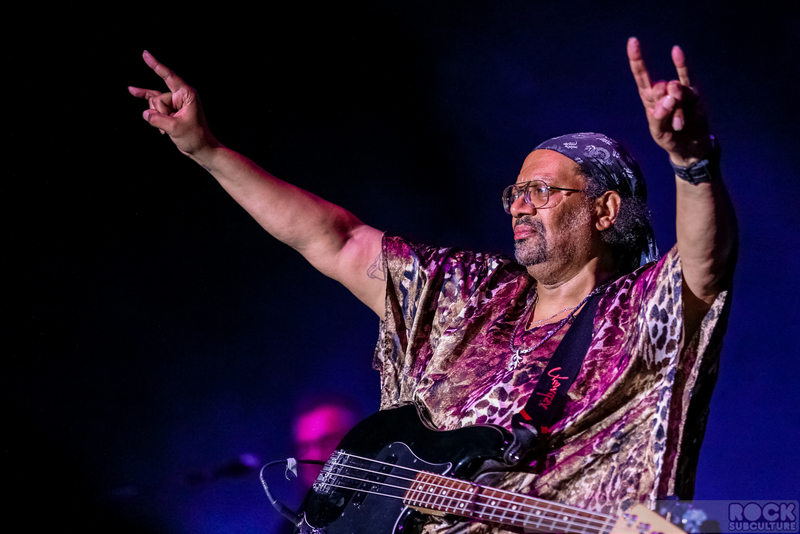 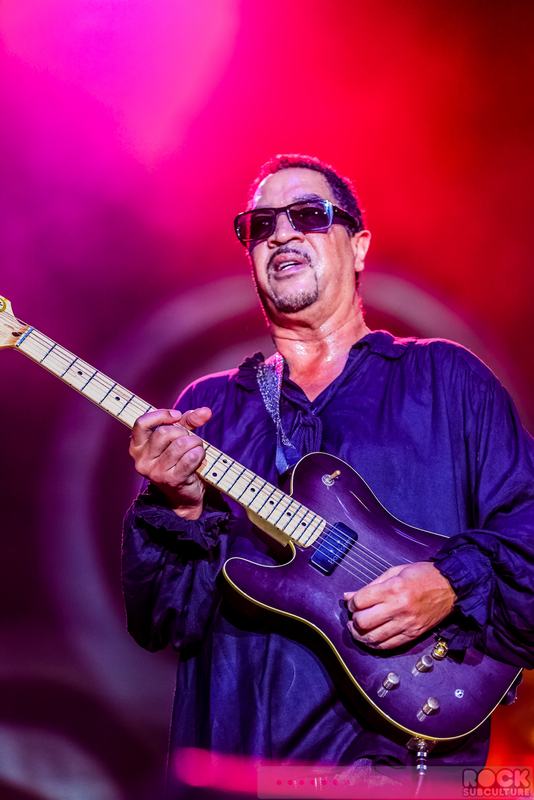 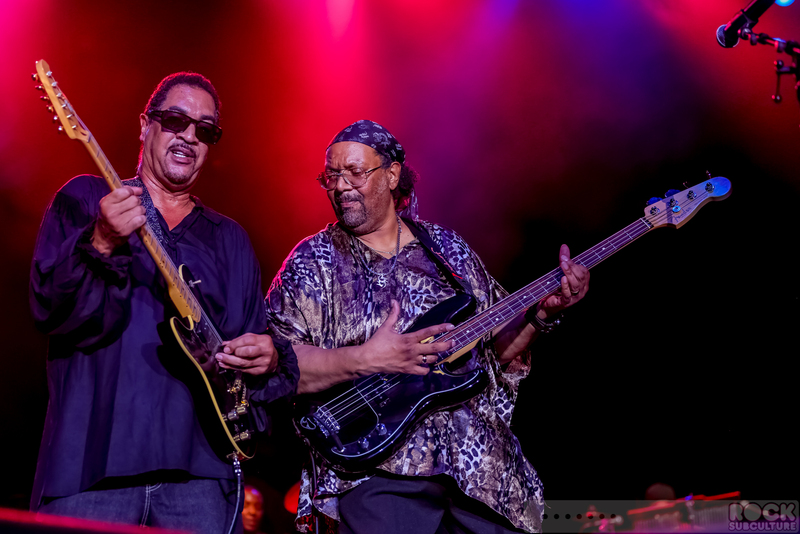 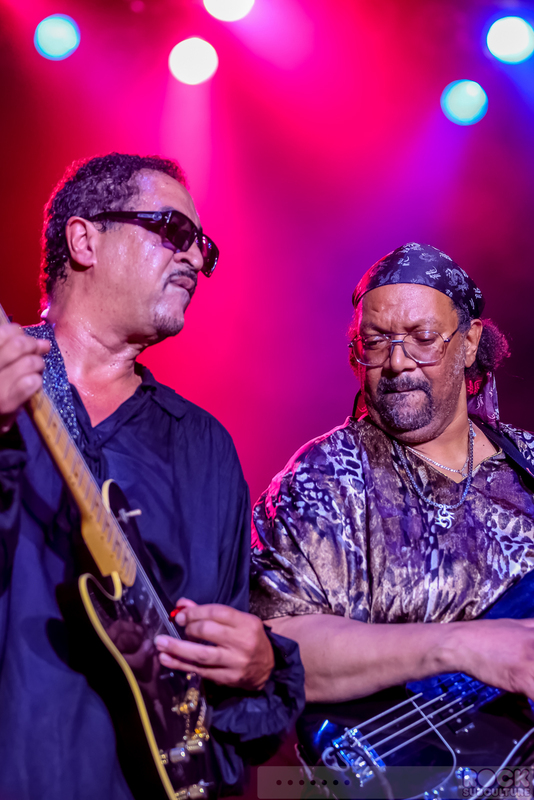 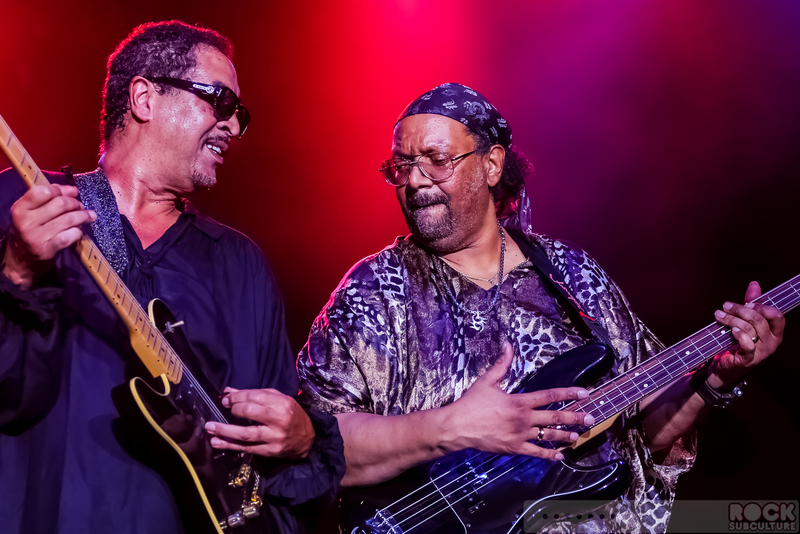 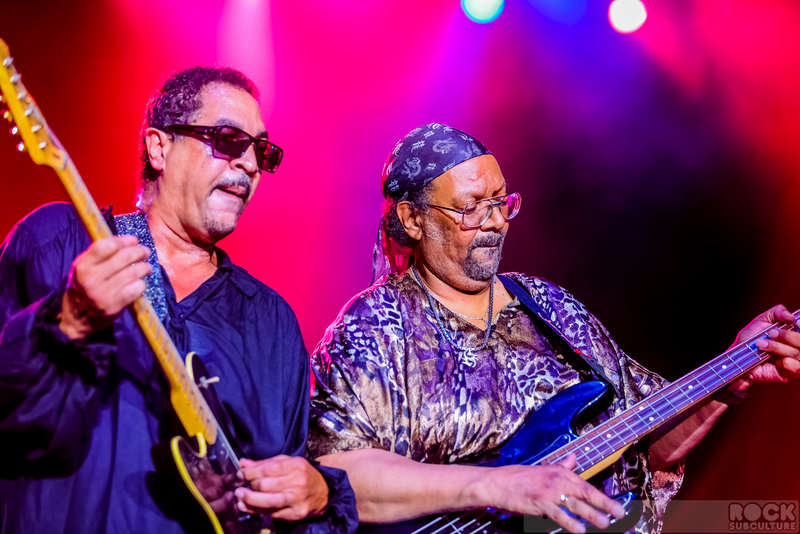 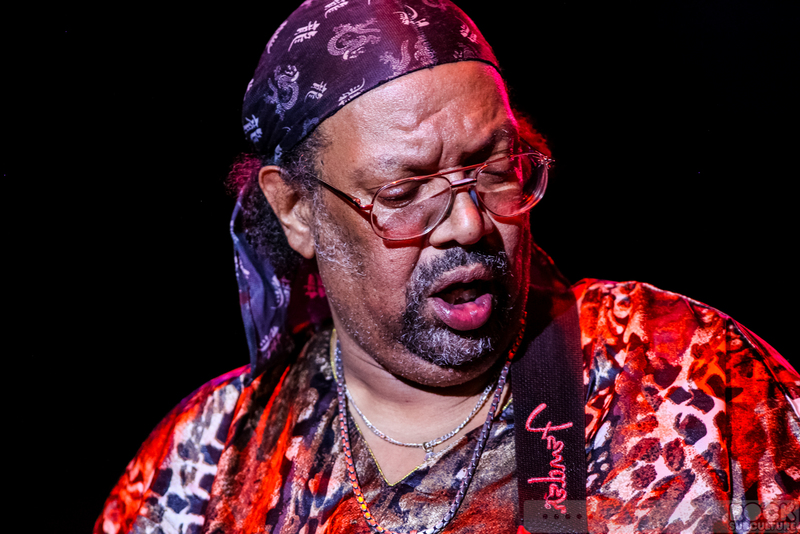 Louis E. Johnson, known as Louis “Thunder Thumbs” Johnson and half of The Brothers Johnson with brother George “Lightnin’ Licks” Johnson, passed away on May 21st at age 60. 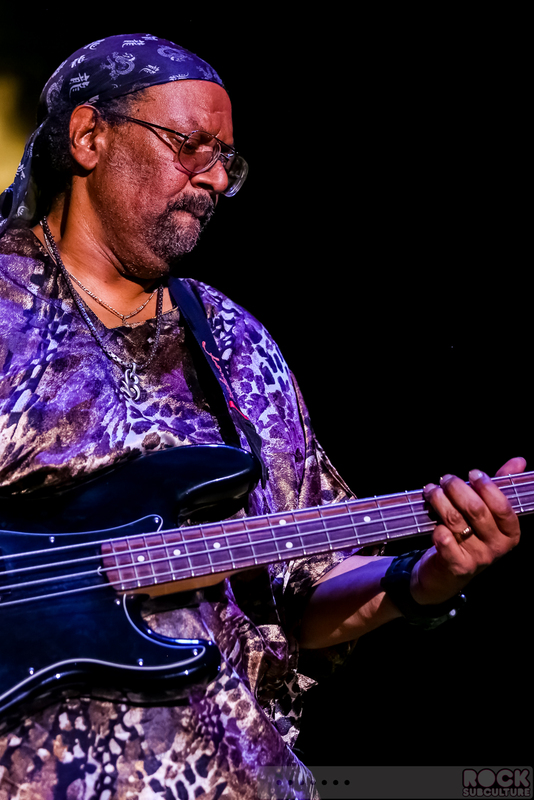 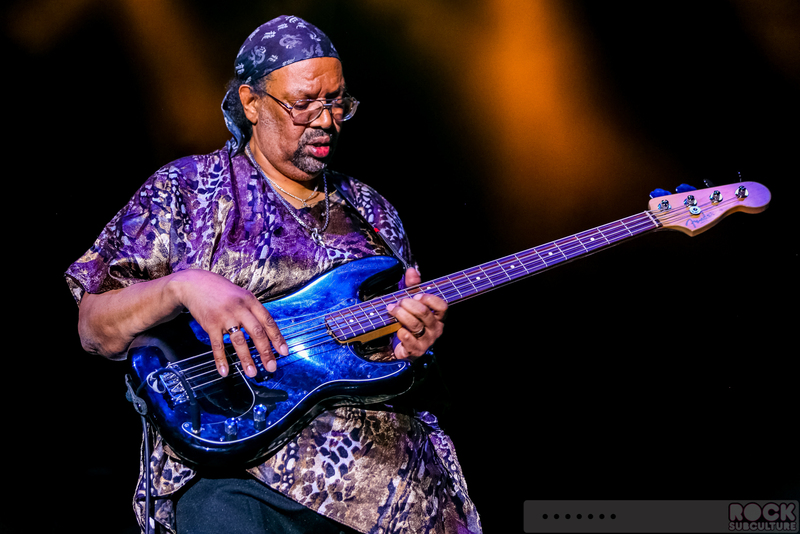 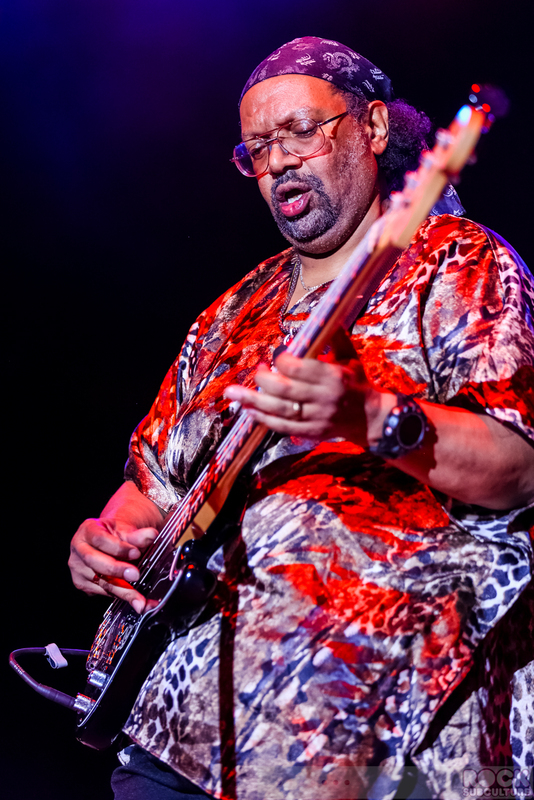 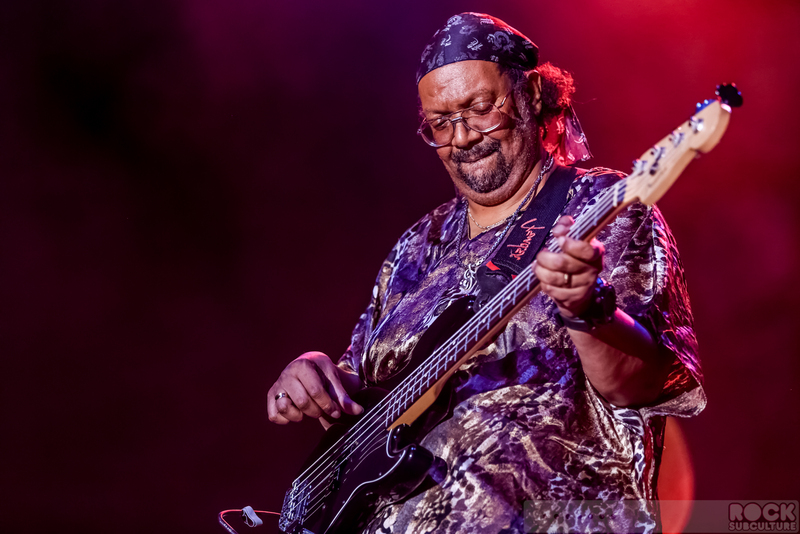 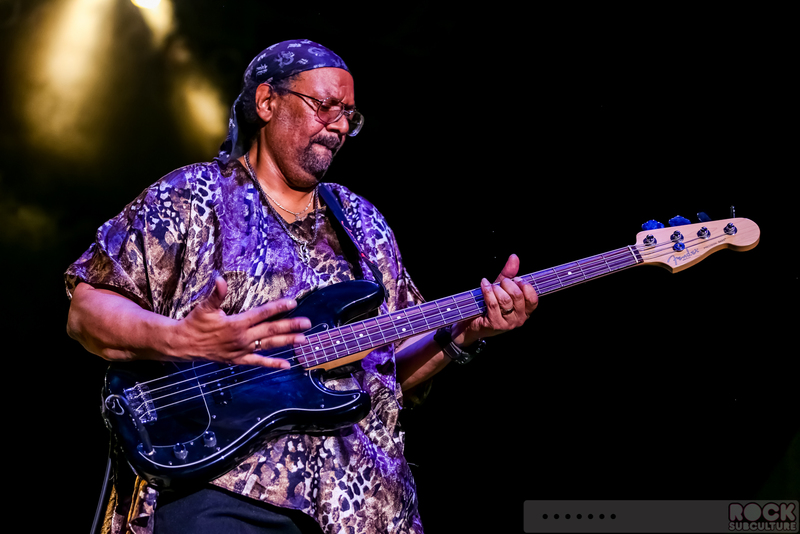 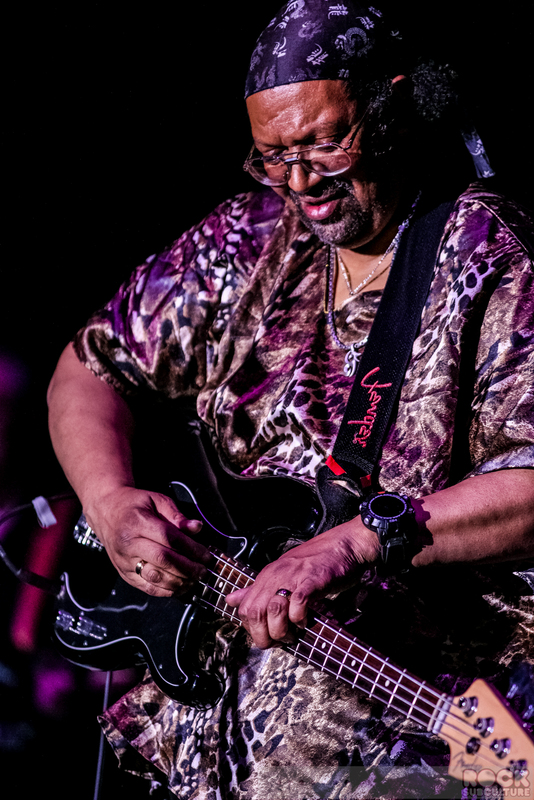 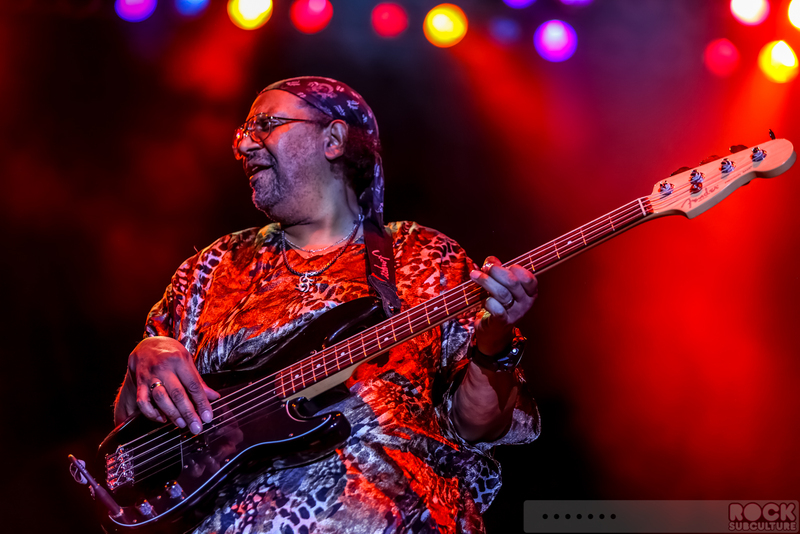 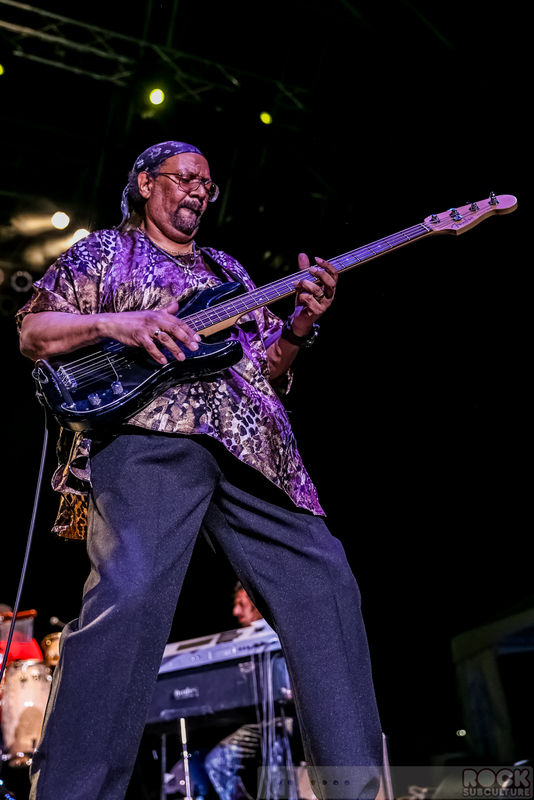 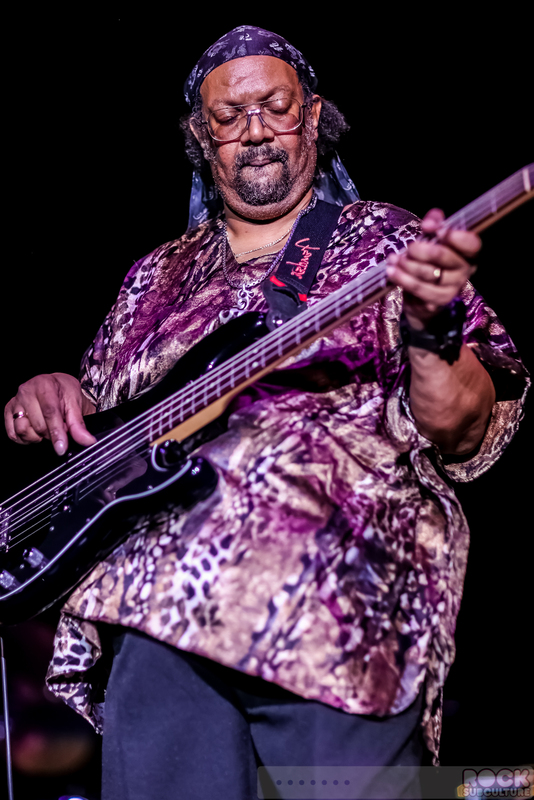 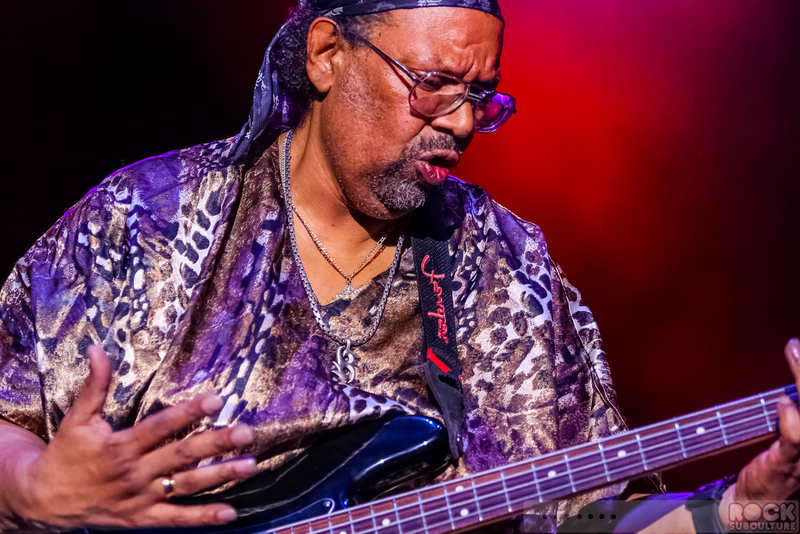 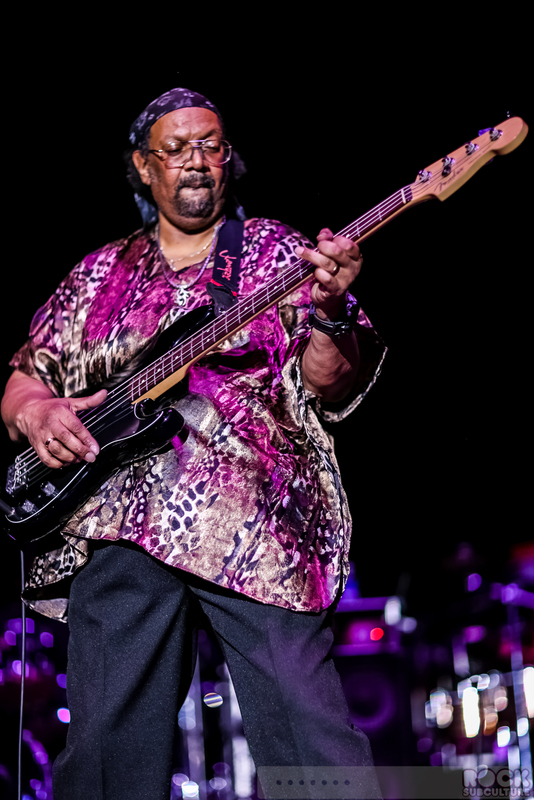 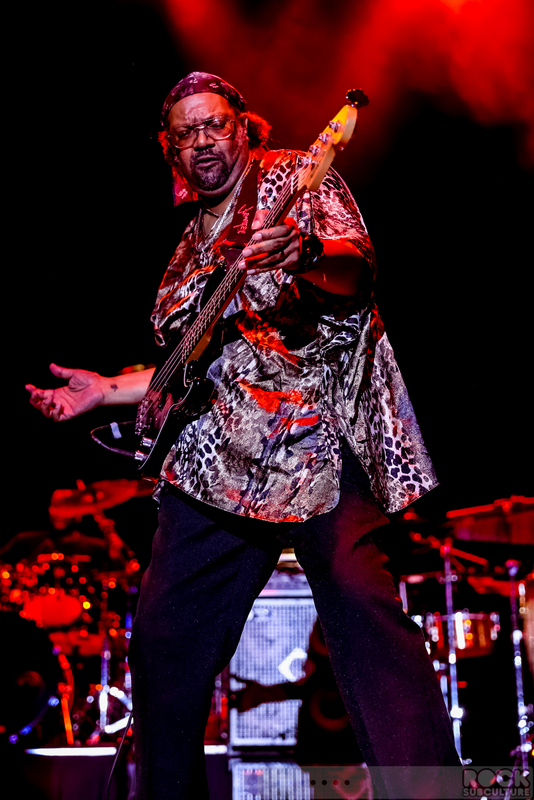 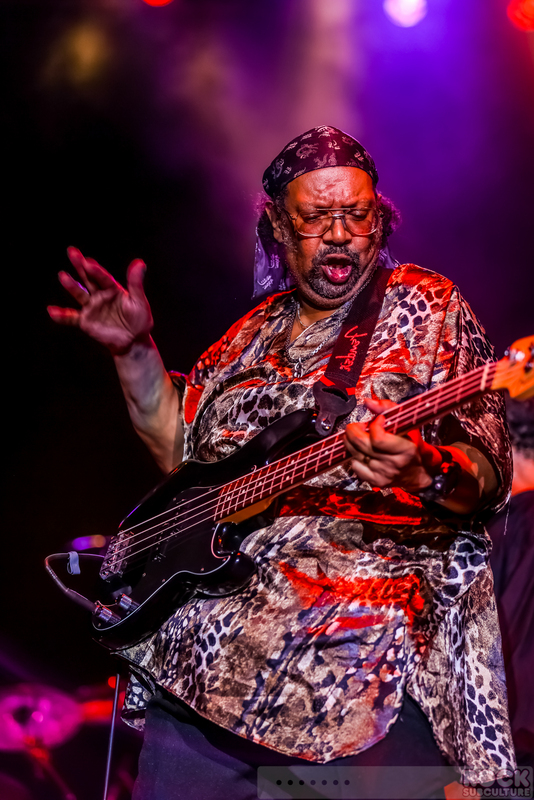 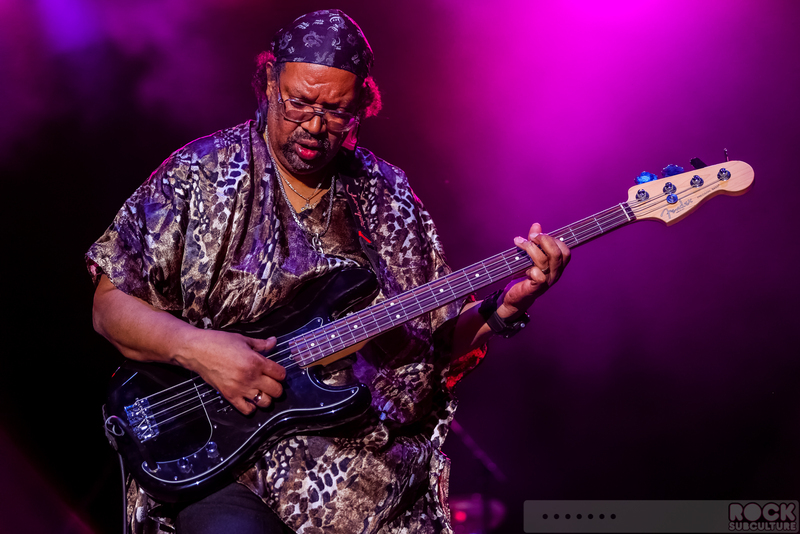 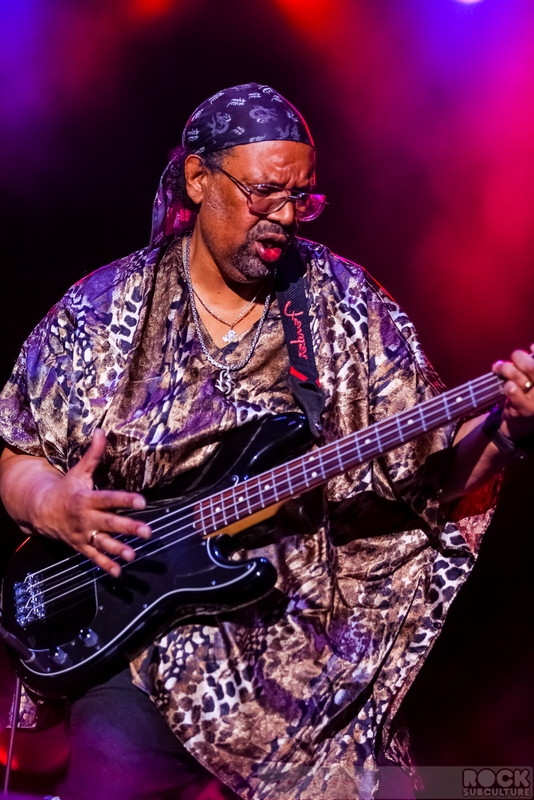 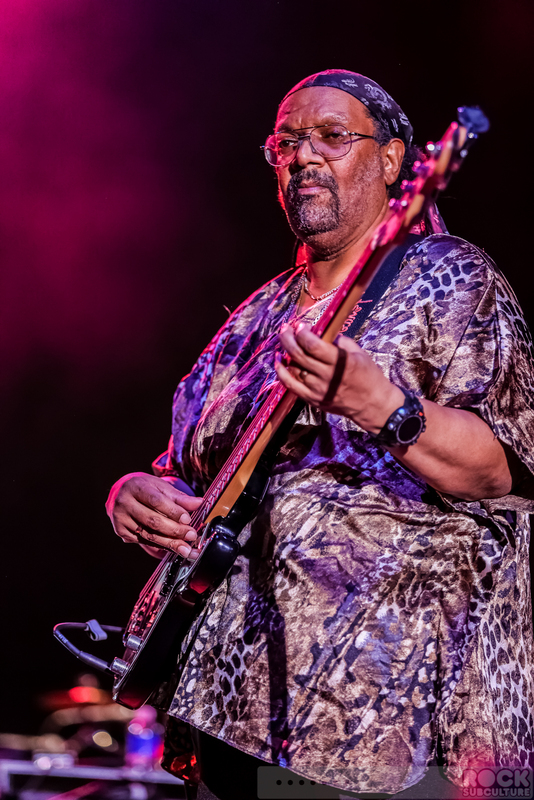 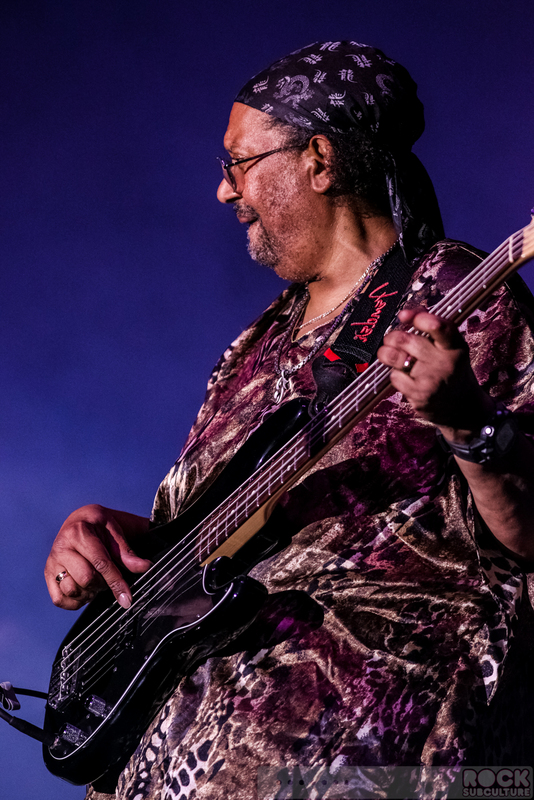 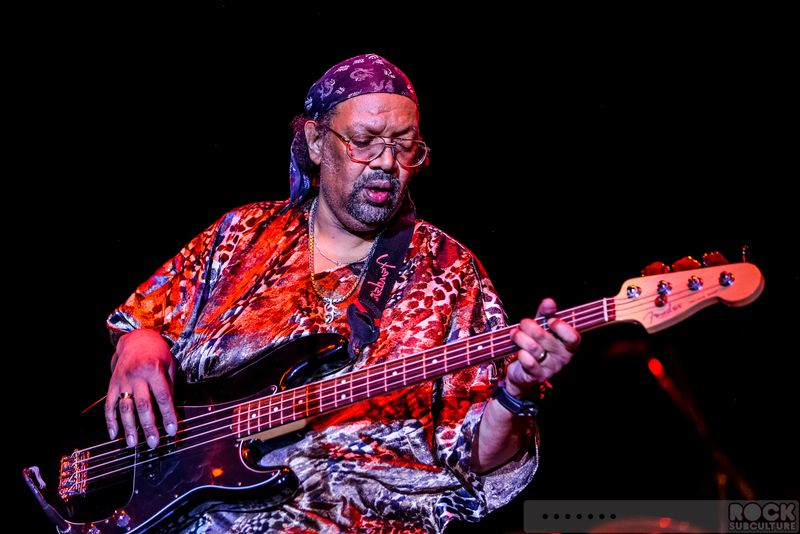 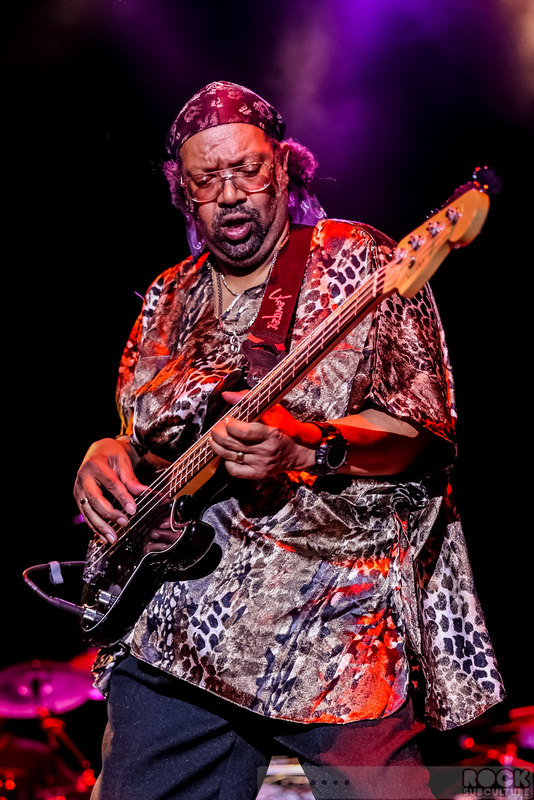 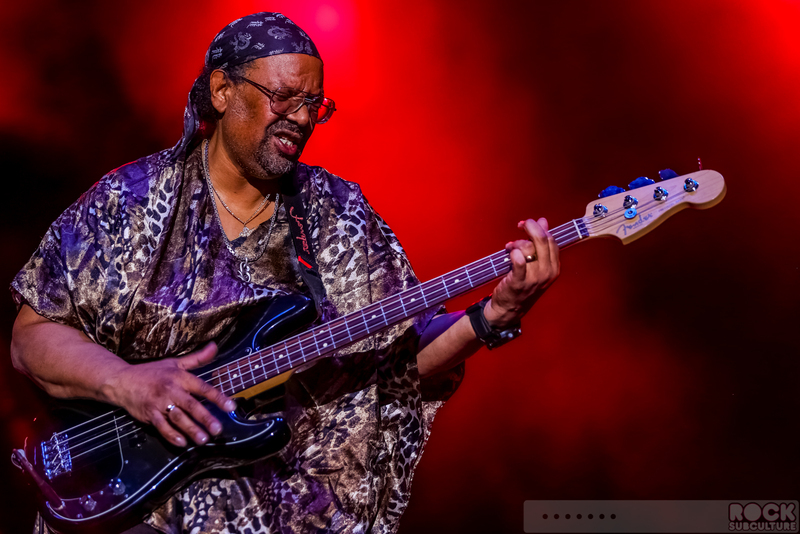 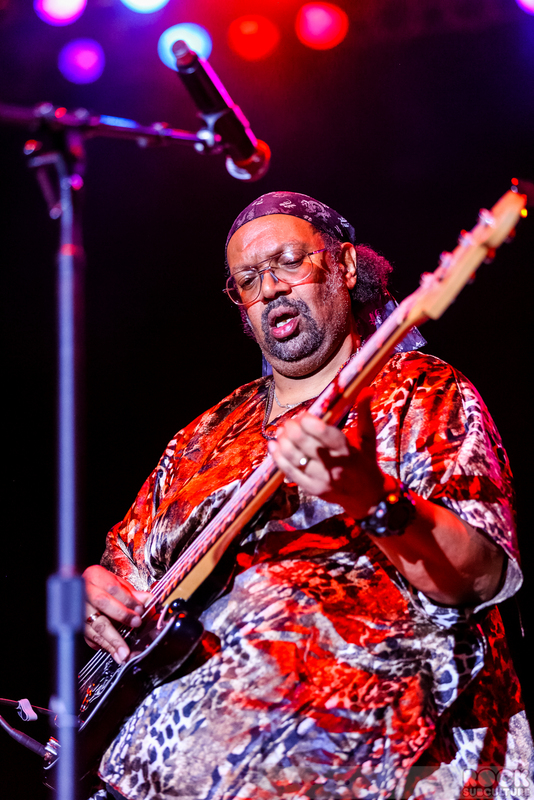 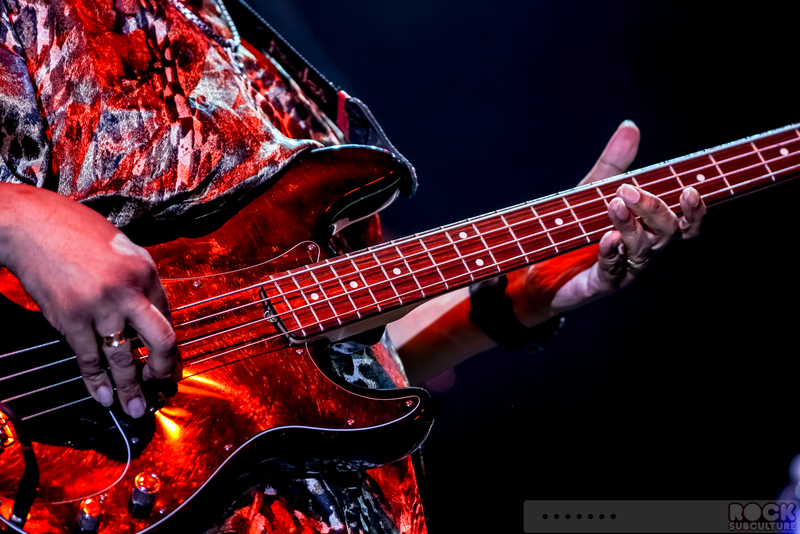 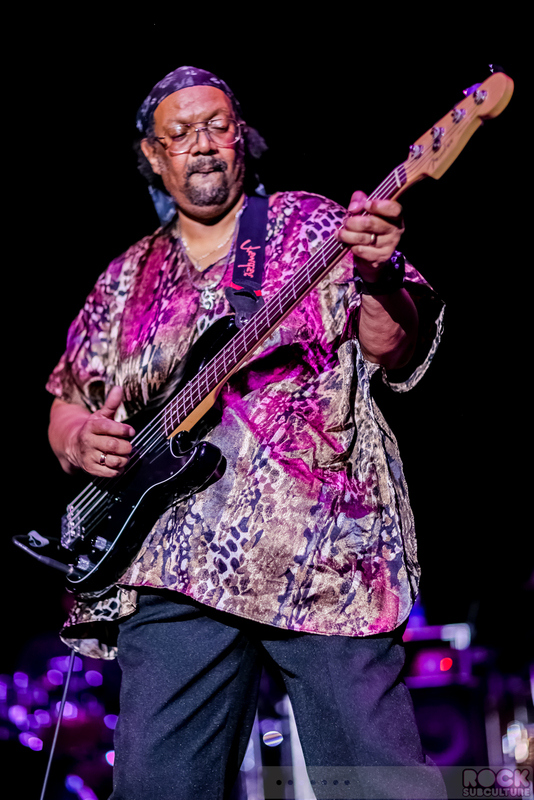 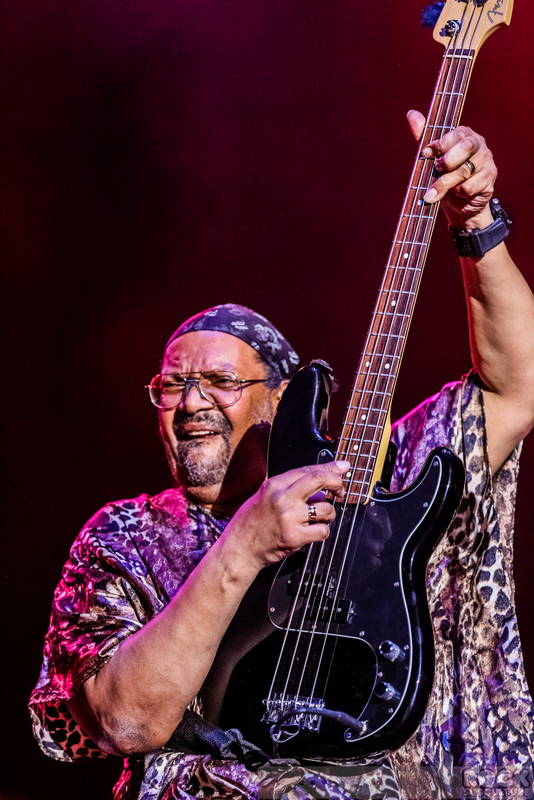 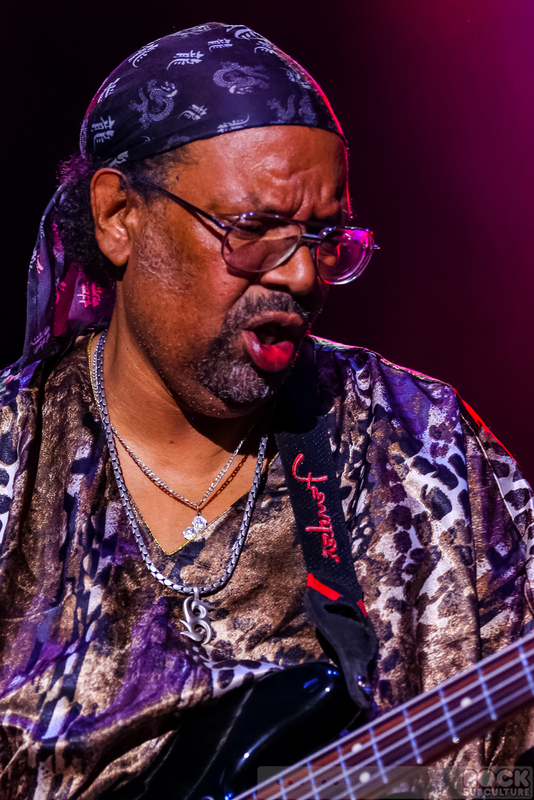 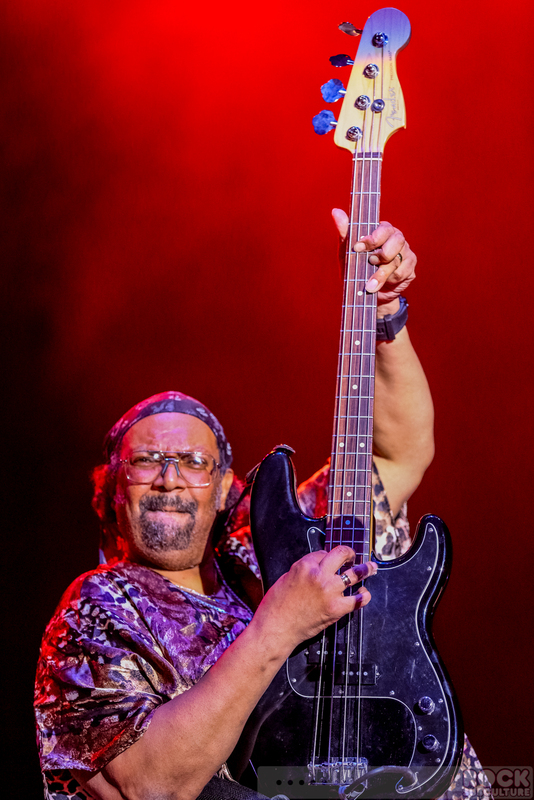 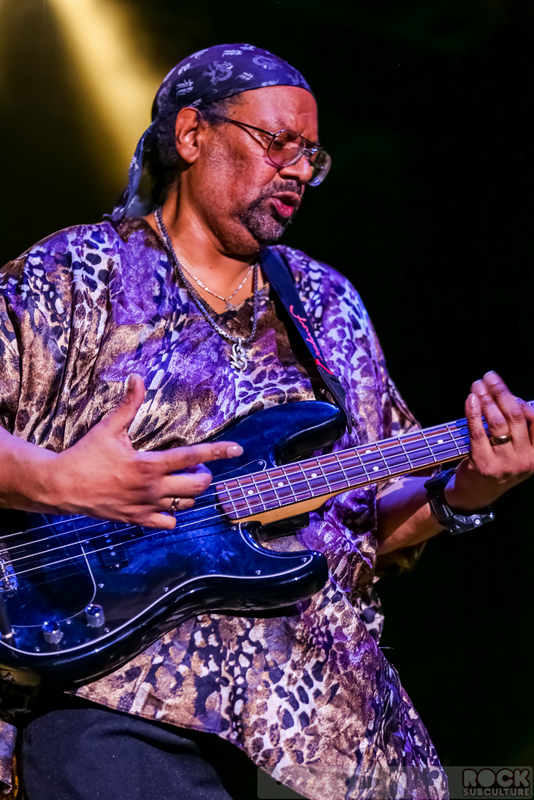 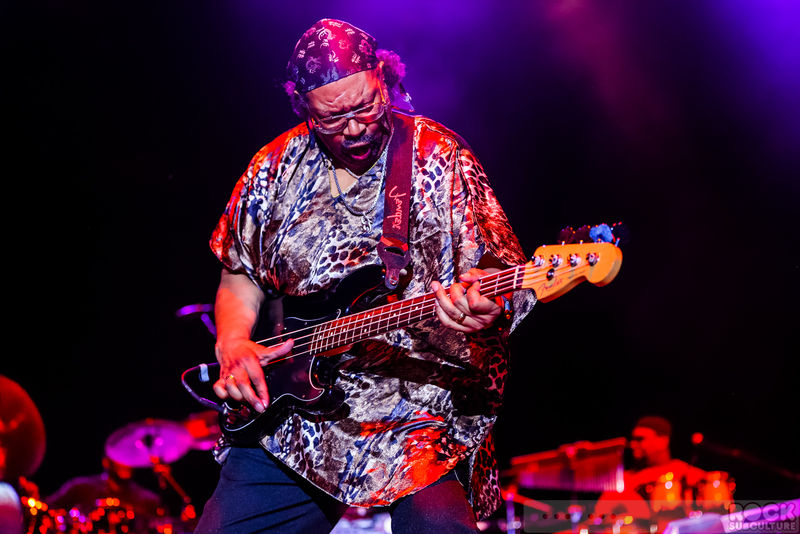 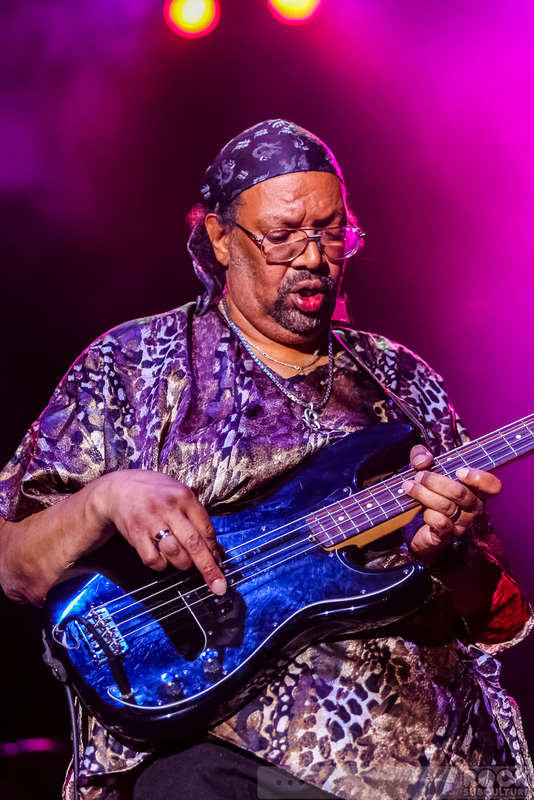 Louis Johnson was a legendary bass player and one of the principal figures in Funk music, and also is famous for laying down that incredible bassline on Michael Jackson’s “Billie Jean” as well as playing on his hit, “Don’t Stop ‘Til You Get Enough”. 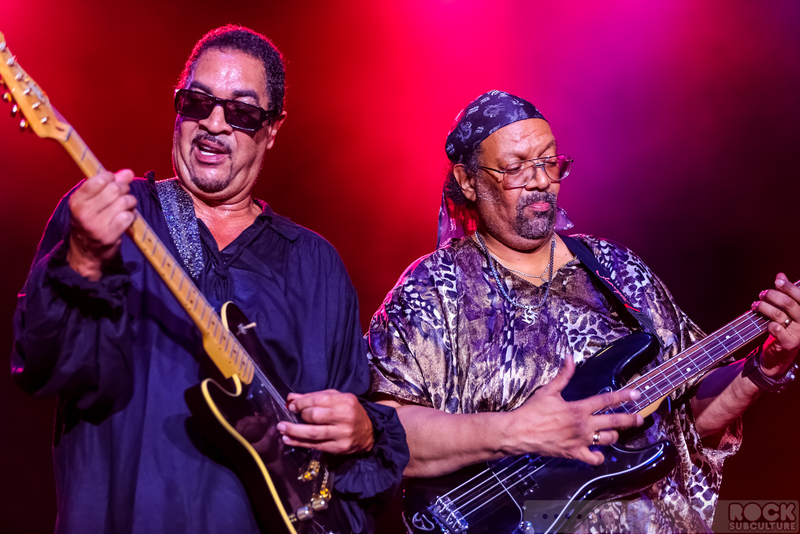 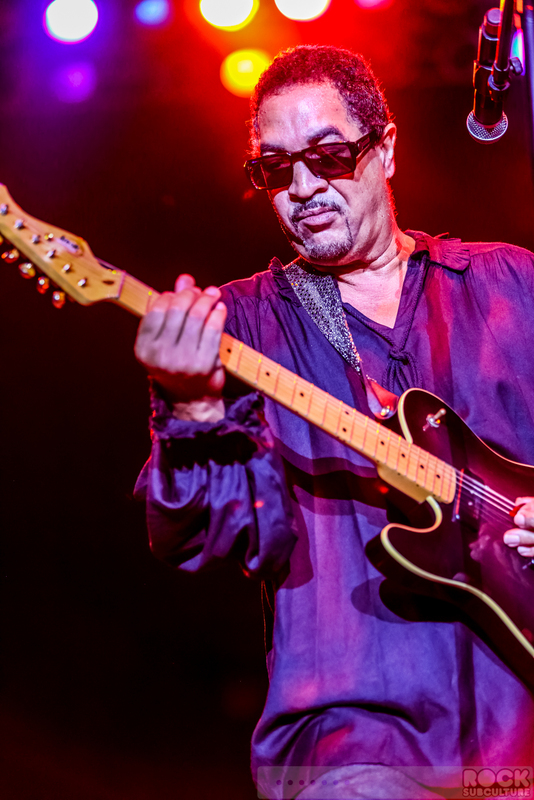 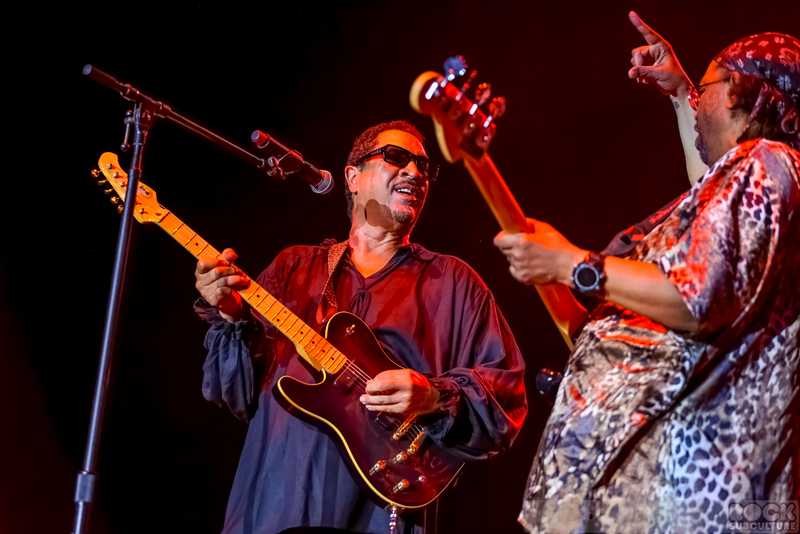 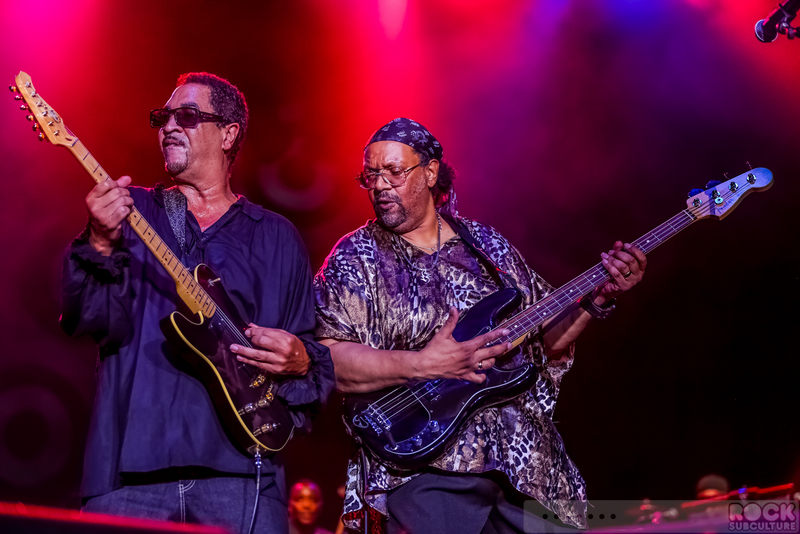 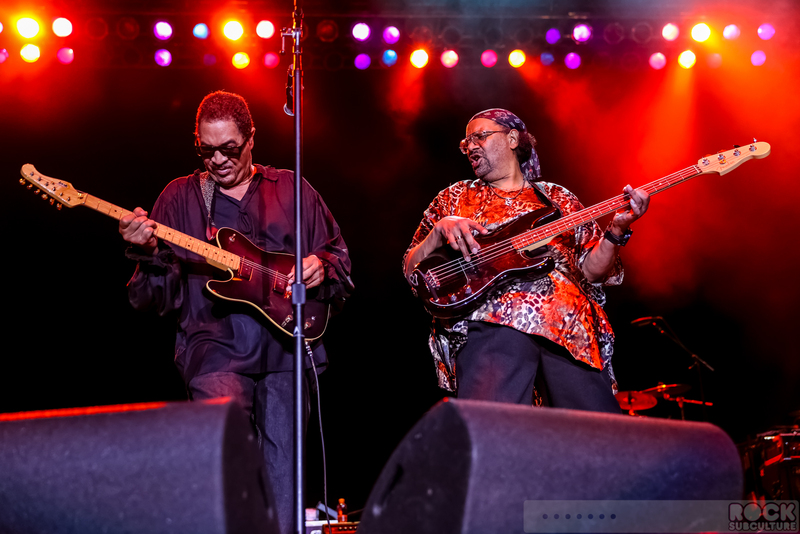 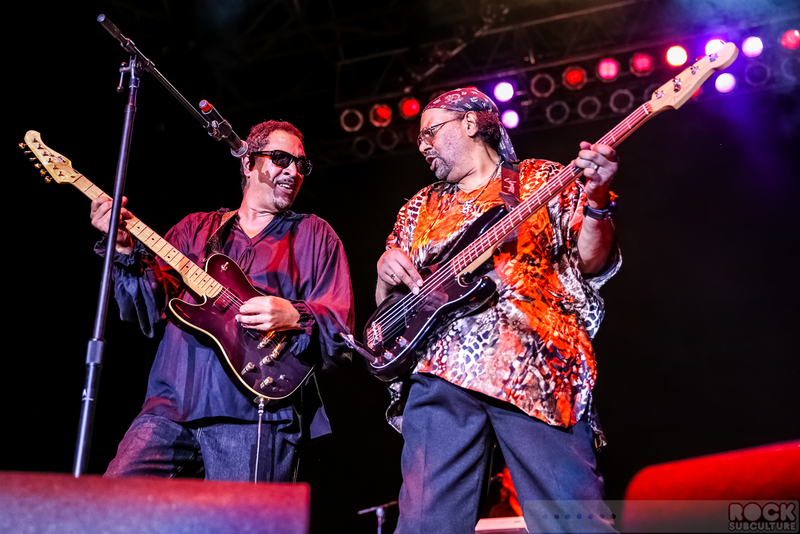 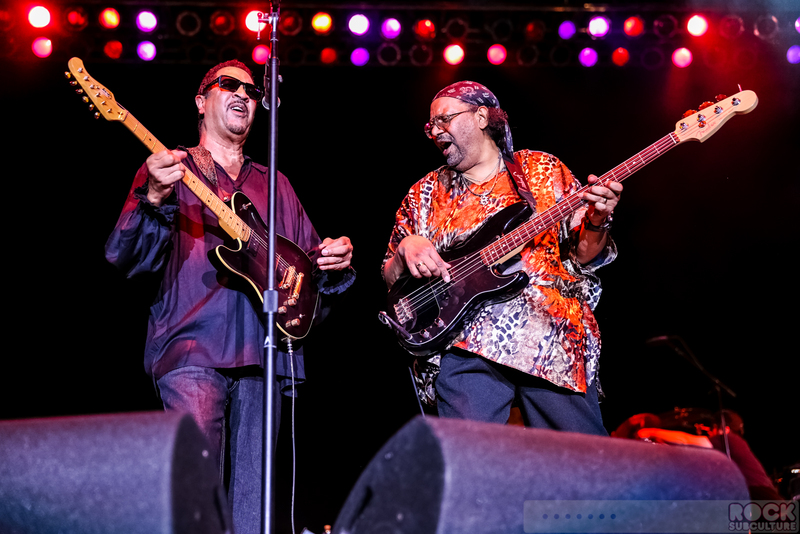 The Brothers Johnson collaborated with Quincy Jones, and are best known for their 1977 cover of Shuggie Otis’ “Strawberry Letter 23”, their 1976 hit “I’ll Be Good to You”, and the 1980’s hit “Stomp!”. 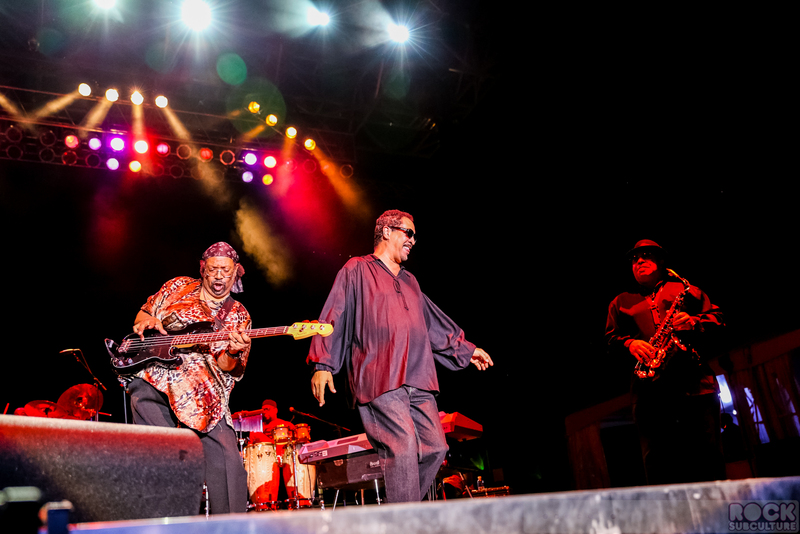 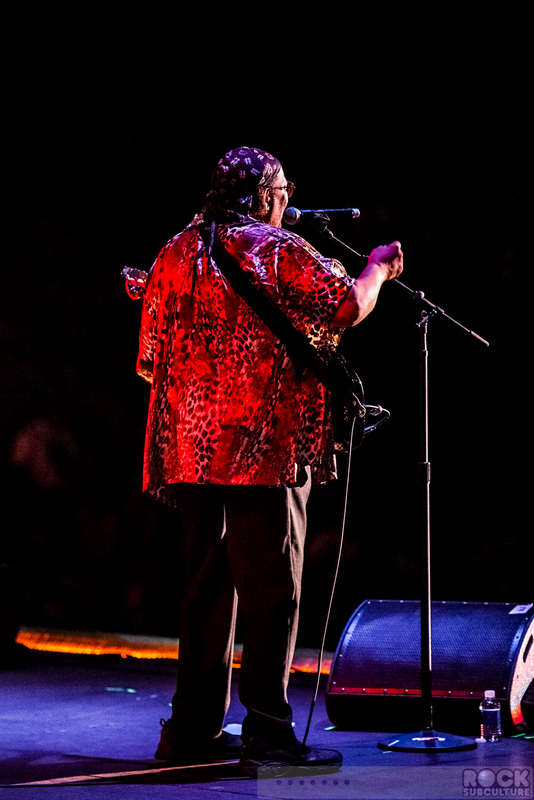 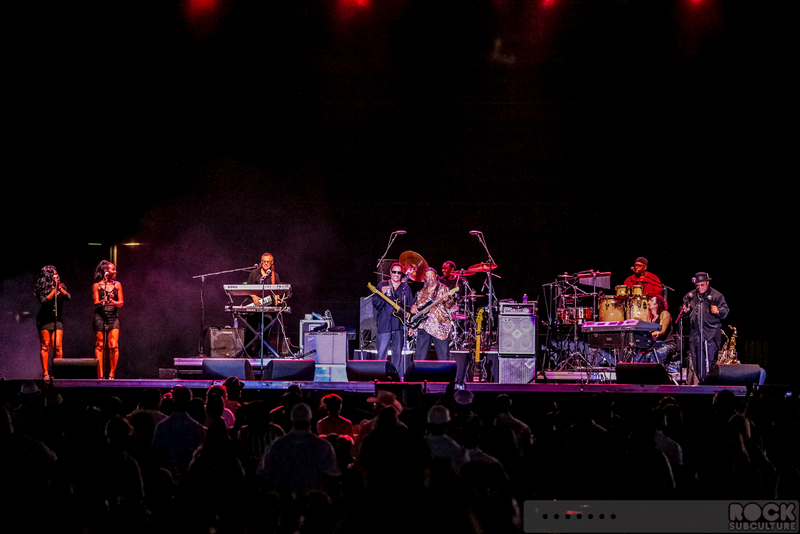 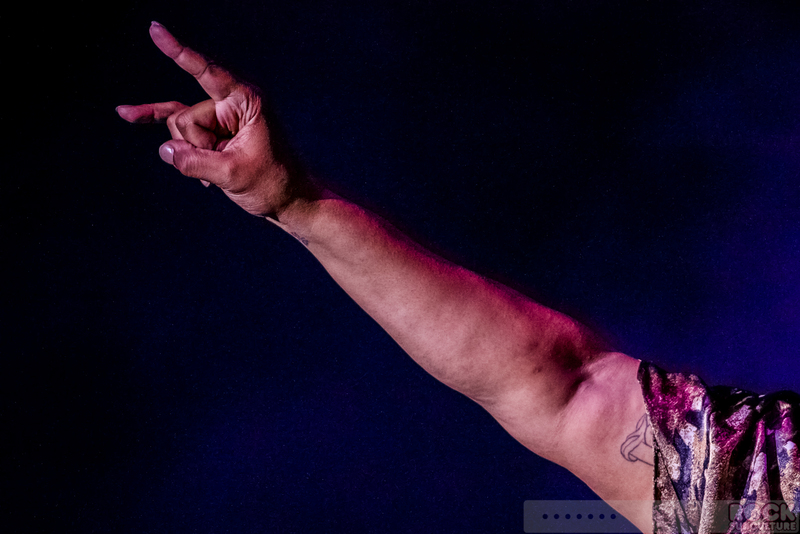 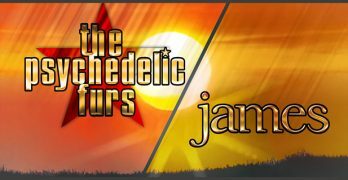 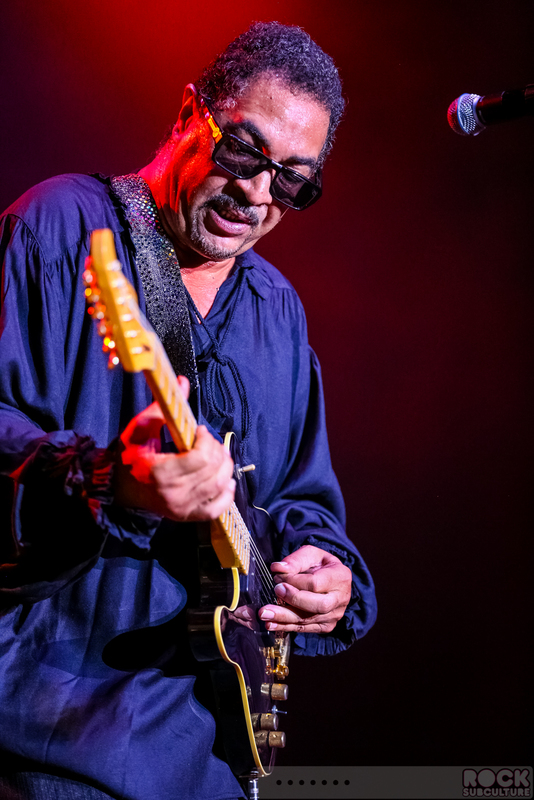 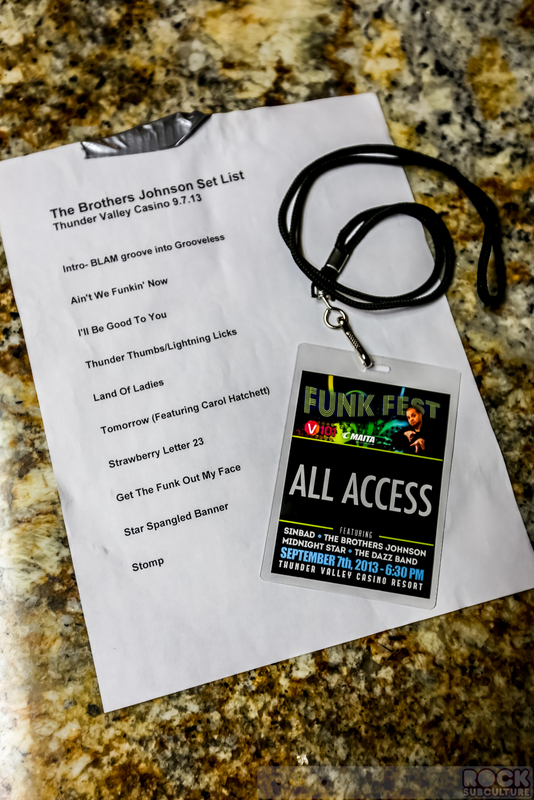 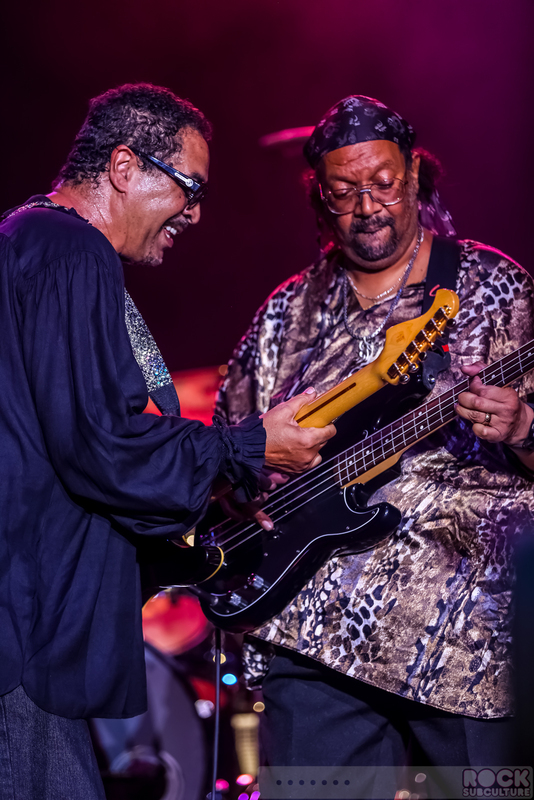 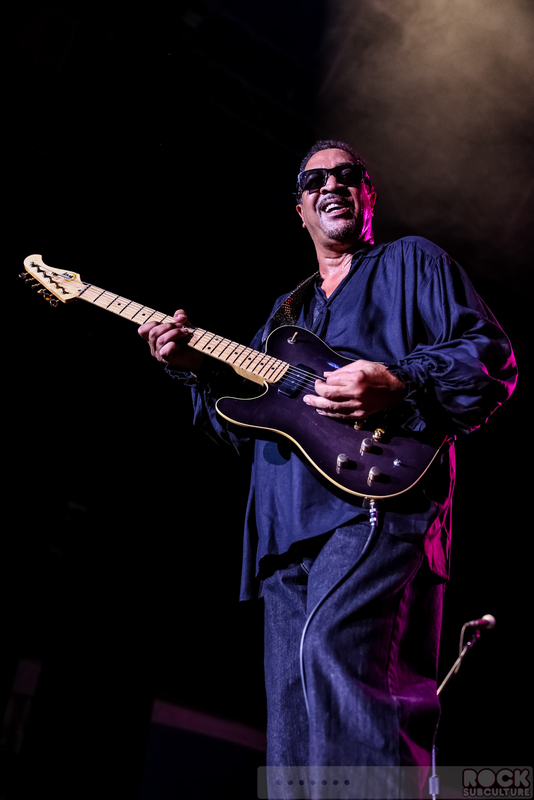 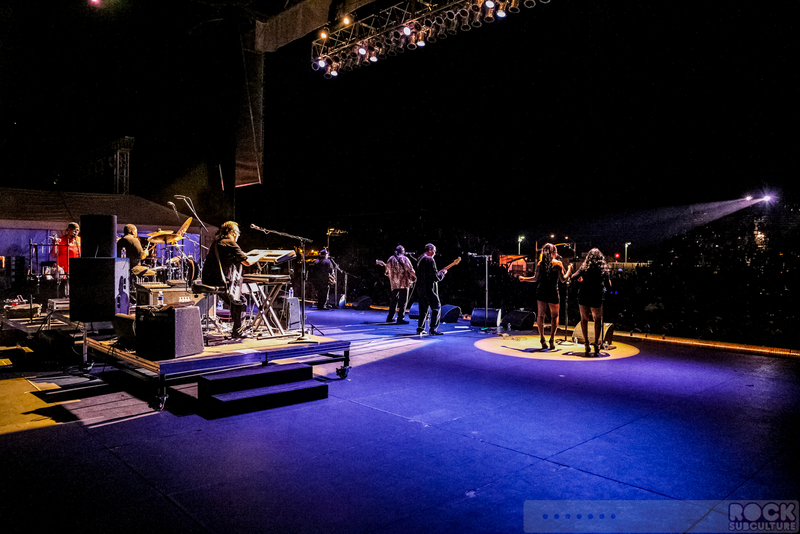 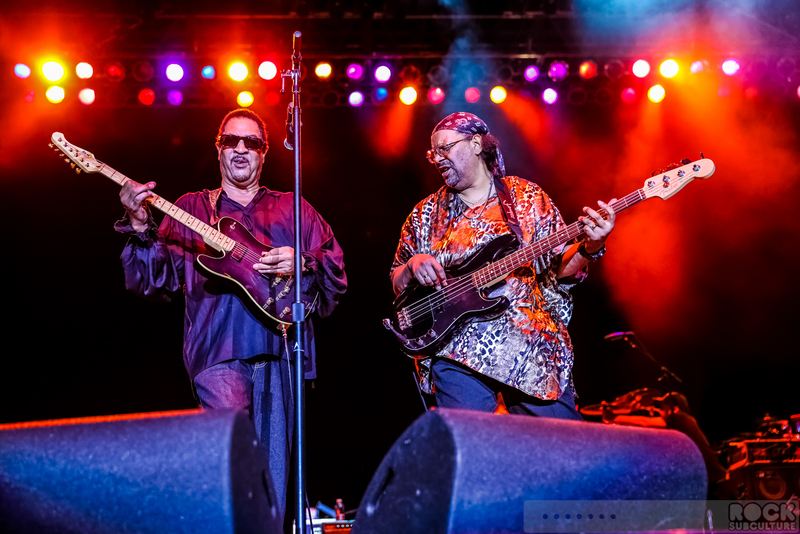 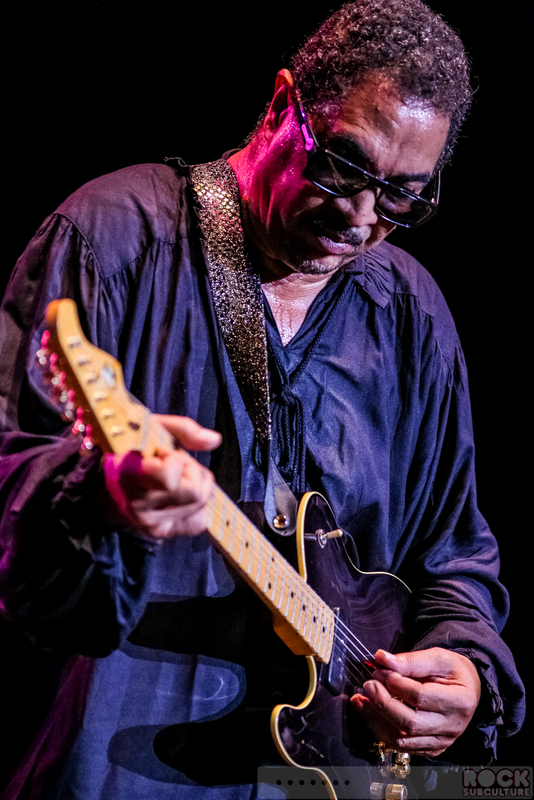 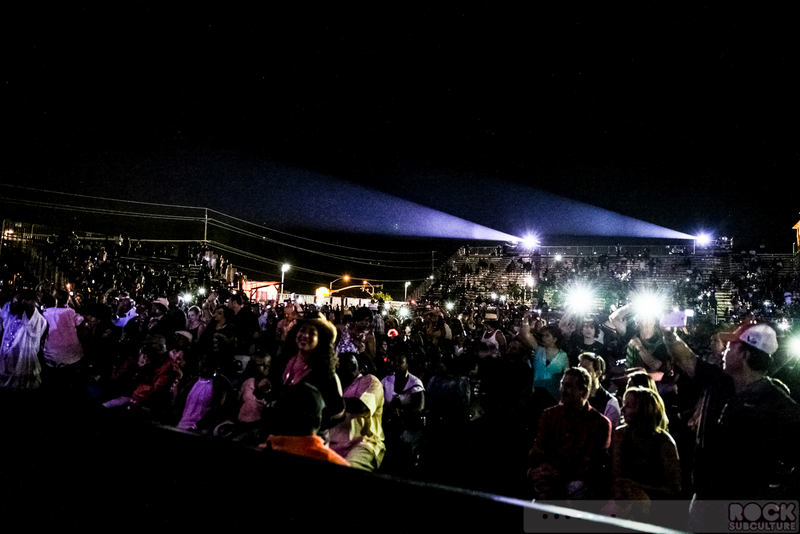 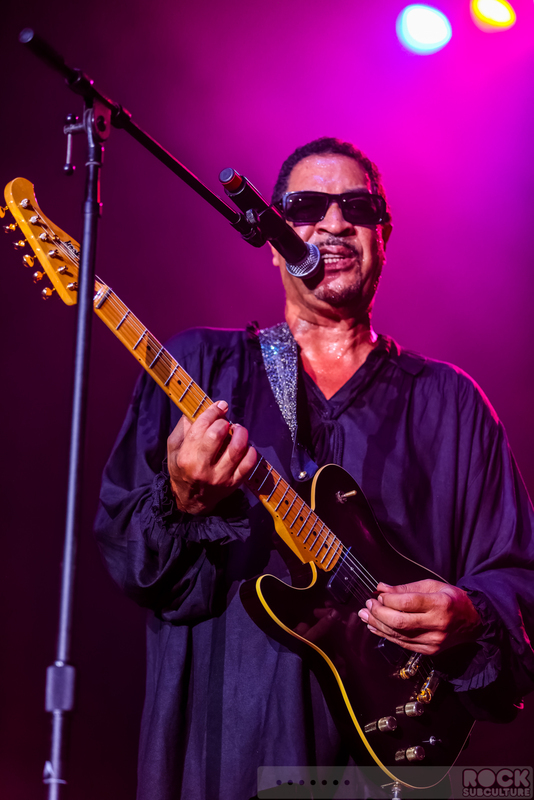 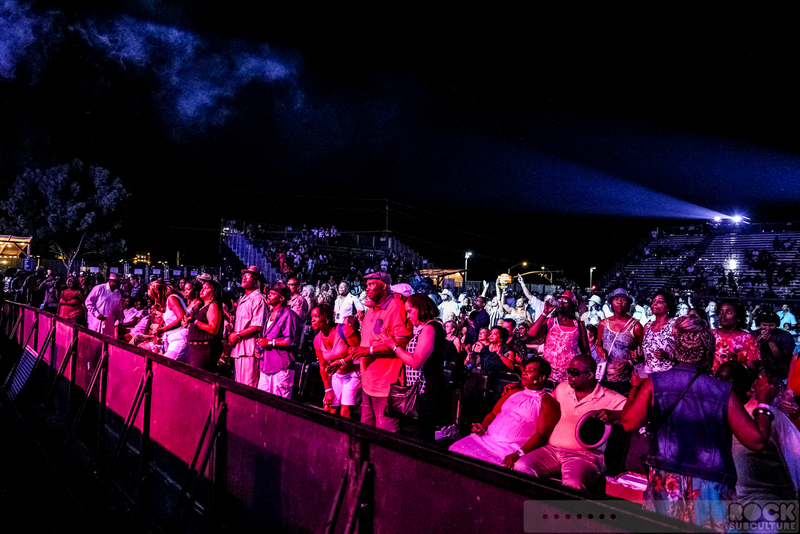 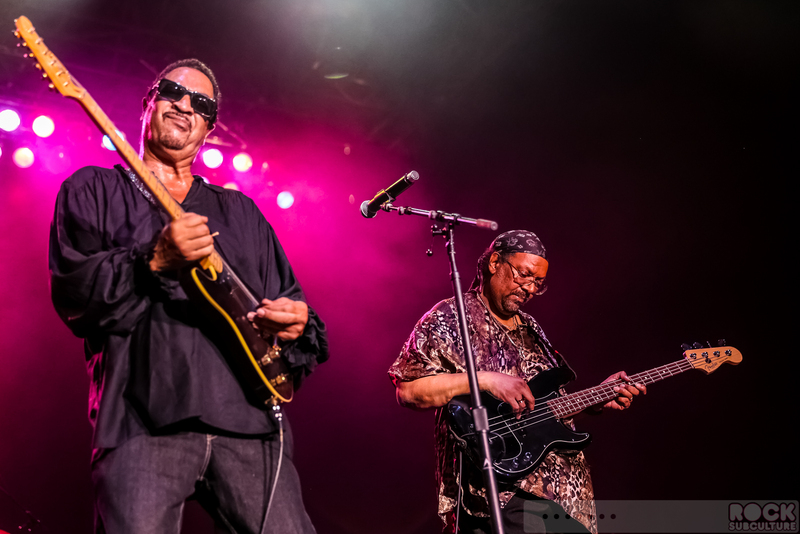 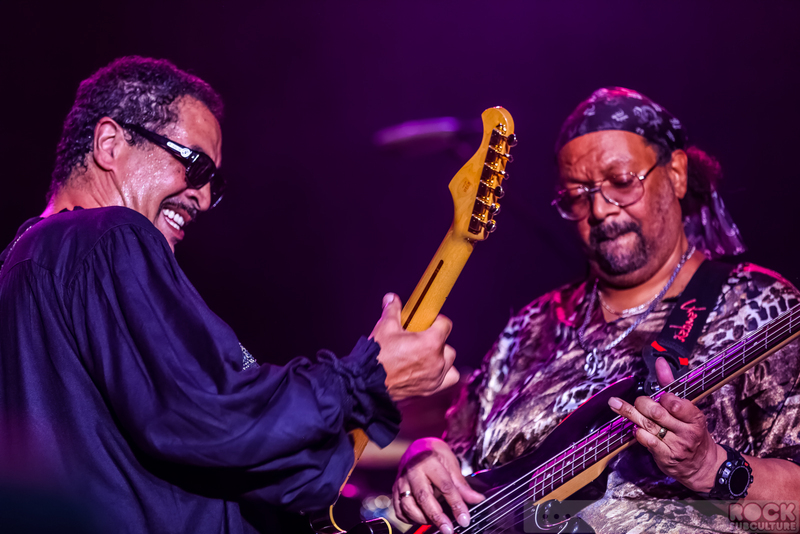 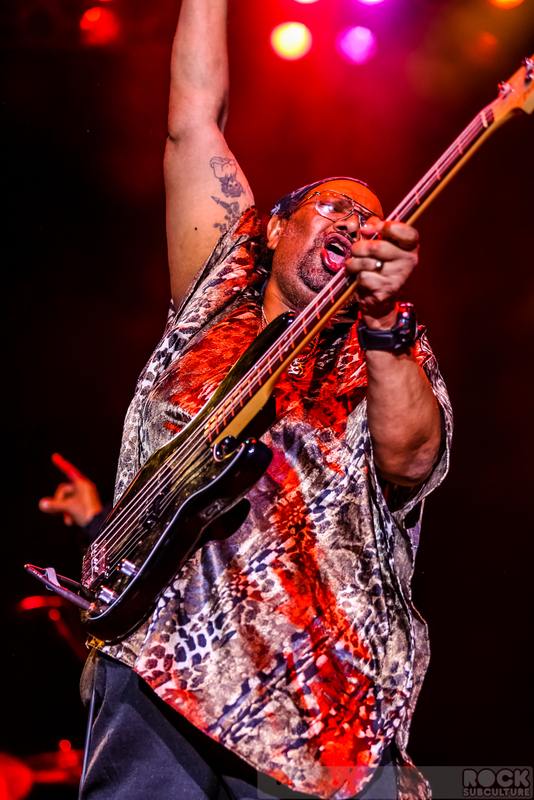 I was lucky enough to see what I think might have been the last live concert performance by The Brothers Johnson” in September 2013 as part of WorldOne Presents and their “Funk Fest” event at Thunder Valley in Lincoln, California, and did extensive photography at the show. 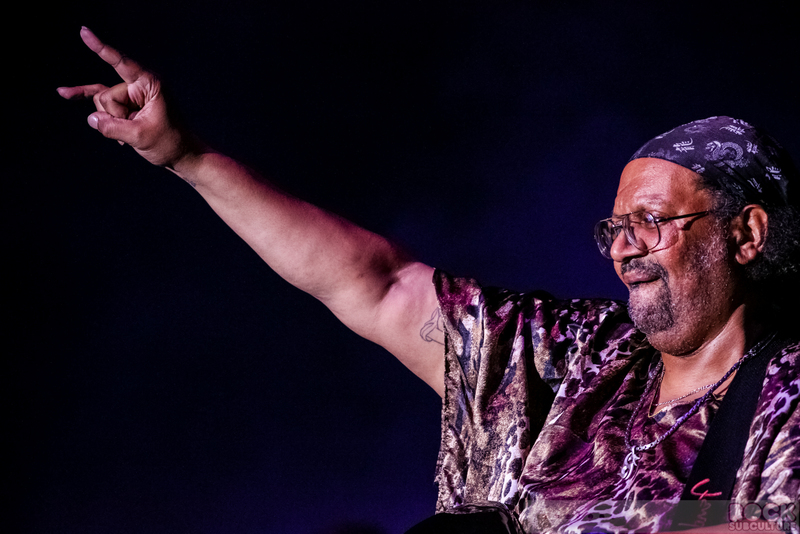 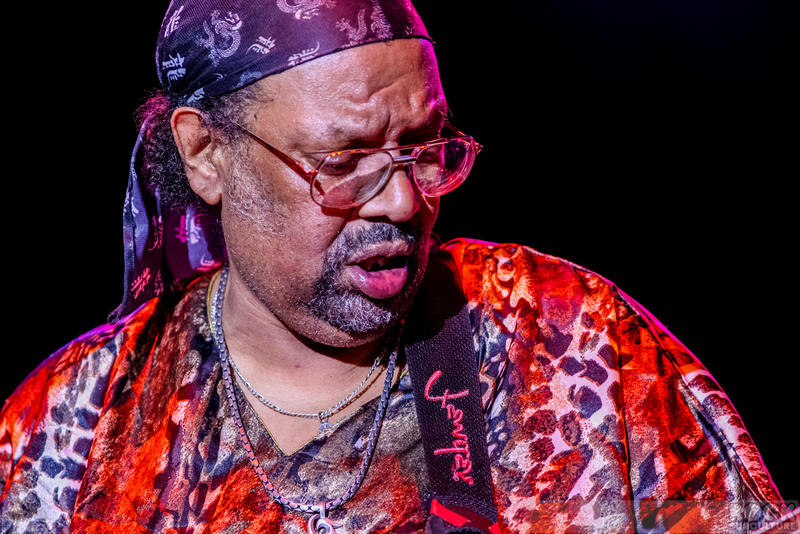 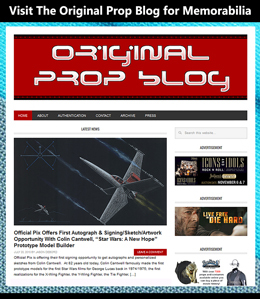 You can see my full review and photos in my original article, but I thought I would pull out some of the Louis Johnson ones here as a tribute to the great man. 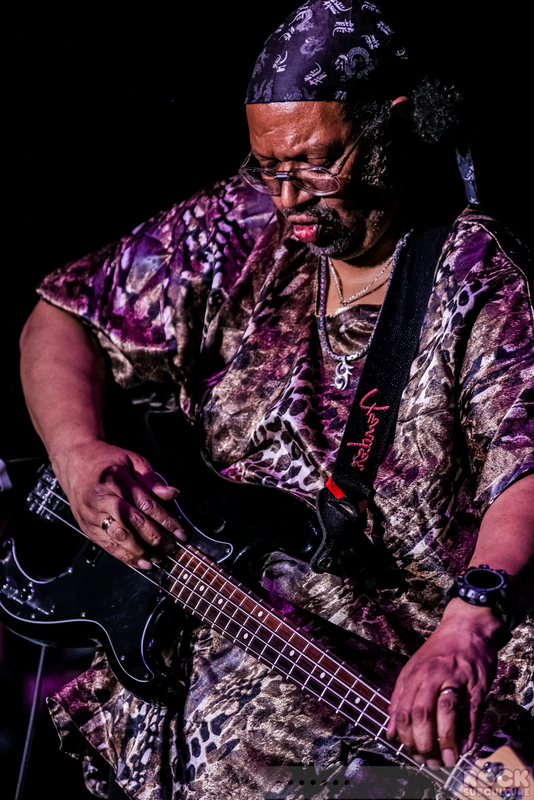 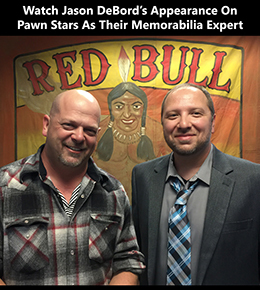 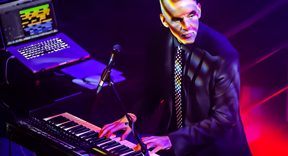 I was flattered following the show when Mr. Louis posted one of my photos of him on Facebook and friended me on Facebook as well.